When changing tyres on your business, farm or project / race car don’t bother going to a tyre reseller and paying / waiting for someone to do the job, get it done right at home for the right price with HAPP tyre tools. We have sourced the consumables you need to run the tools so you don’t need to look further. Please note, there is a $20 warehouse fee on all orders, and if paying by credit card, we have to add 1.7% (it goes straight to the ANZ, not us). Details of these items are presented below, all of our products are competitively priced and good quality. Call Maree on 0439833497 to discuss details and pricing. You can inspect these items at our showroom. 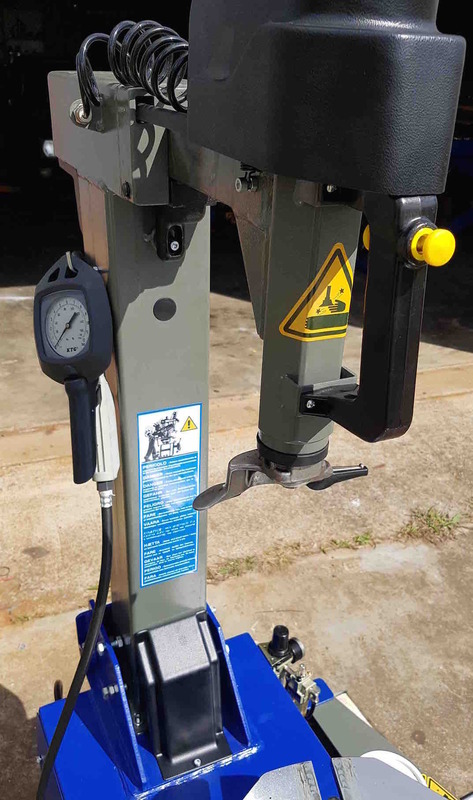 TC10 – Swing Arm Tyre Changer – $1290 gst inclusive. The TC 10 is our most cost effective tyre changer, used a lot by race car drivers, enthusiasts and small workshops that don’t have time to take tyres to other shops and wait for the job. 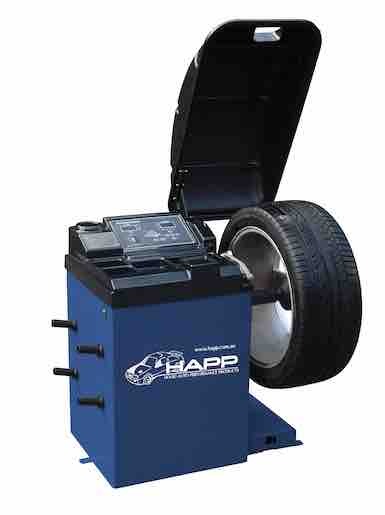 It can be fitted with the optional top assist arm for difficult tyres such as low profile tyres. WB10 – Wheel Balancer + cover – $1290 gst inclusive. 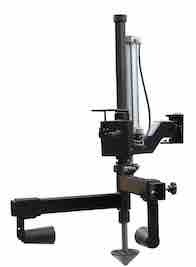 The WB 10 is our entry level wheel balancer, it has the same accuracy as higher level machines with the standard values entered by hand, which are retained until the is powered off. 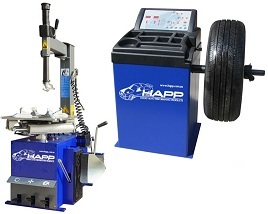 Static and Dynamic balancing modes supported All wheel weights and other consumables as sourced by businesses have been sourced by HAPP, no extra hunting required. 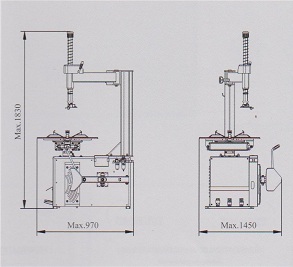 Manual entry of A, B and C values. YOU CAN ALSO DO A COMBO WITH THE TC20 AND WB20 FOR $2800.00 Please look in the catalogue on our Home Page for these specs. 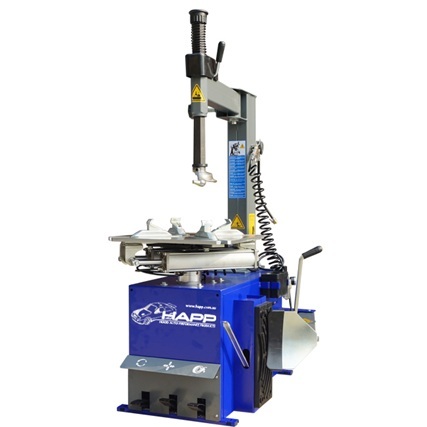 TC20 – Air assisted tilt back head Tyre Changer – $1790 gst inclusive. Used by businesses, the air operated tilt back head and air locking of hexagonal bar make tyre changing quicker and easier. The optional side assist arm has most options required by workshops for difficult tyres. 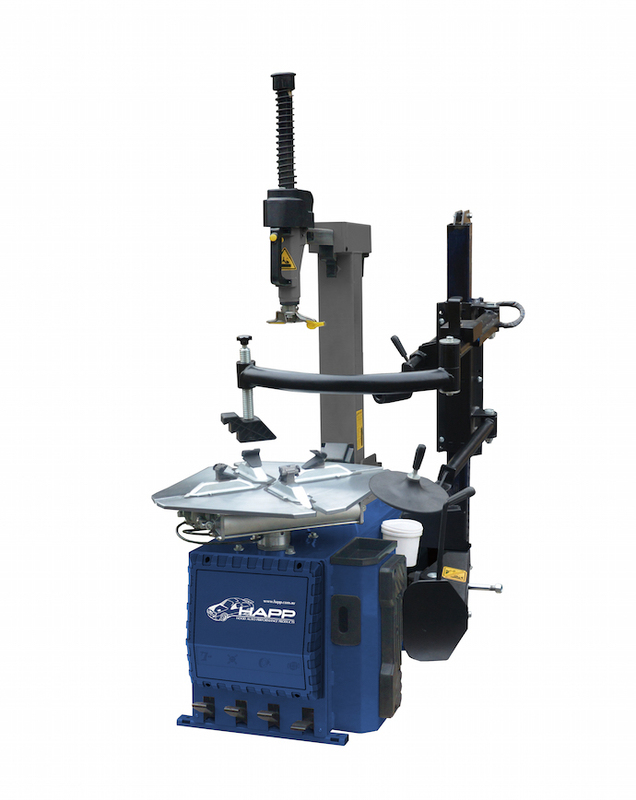 WB20 – Wheel Balancer + cover – $1590 gst inclusive. The WB 20 is our workshop level wheel balancer, it automatically calculates the standard when the wheel locator is moved to wheel, and has the same accuracy as higher level machines. Automated entry of A, B and C values.